At Coolmaster, our Essential Services Team will partner with you to ensure your facility meets all statutory compliance testing and most importantly safeguarding the building occupants. It’s imperative that these life safety systems are serviced and maintained to operate as designed throughout the life of the building. 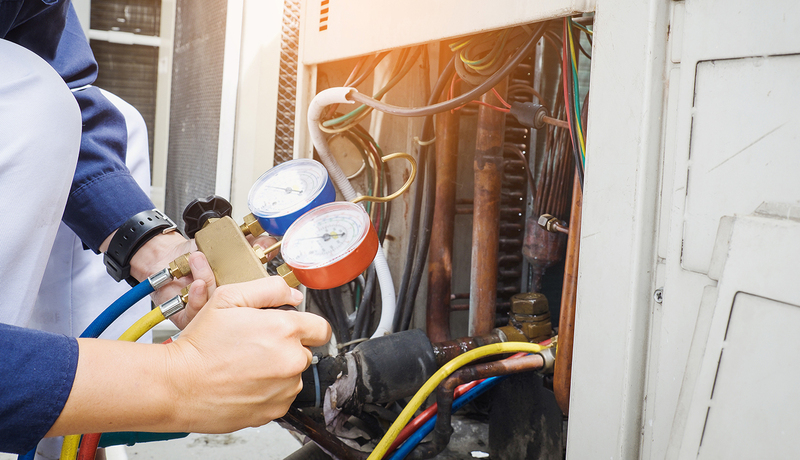 With regular service and maintenance, we can ensure all equipment is operating as efficiently as possible and eliminate the reactive failures of a poorly maintained system.